Project in collaboration with the Pitt Rivers Museum in Oxford, UK. Eight Jewellery & Metal students from the Royal College of Art select an object from the collection for a creative response. Is the pressure of decision-making clouding your judgement? If you had the opportunity to stop making mistakes would you take it? We are proud to introduce mu, the first device that offers you a life free of complications. 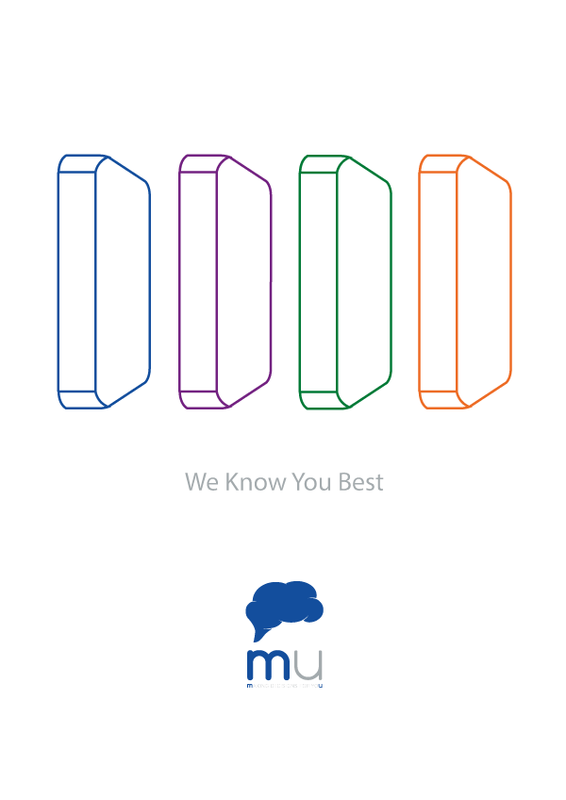 mu is an operating system that anticipates the right choice. A customized assistant that brings you closer to happiness. It knows you best, it adapts to your needs, it doesn’t make mistakes. 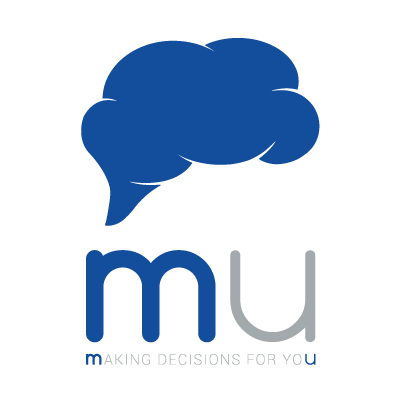 mu.